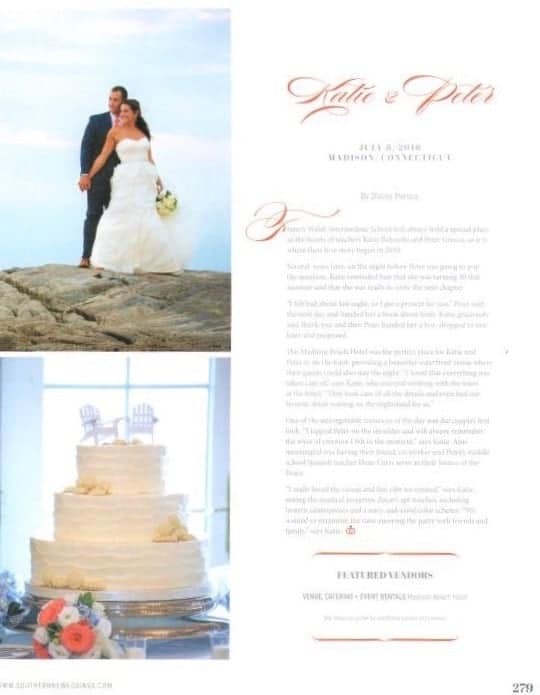 Photos Courtesy of Joseph’s Photography, Inc.
JCakes is thrilled to announce that we’ve been featured in the 2018 Annual Issue of Southern New England Weddings Magazine. 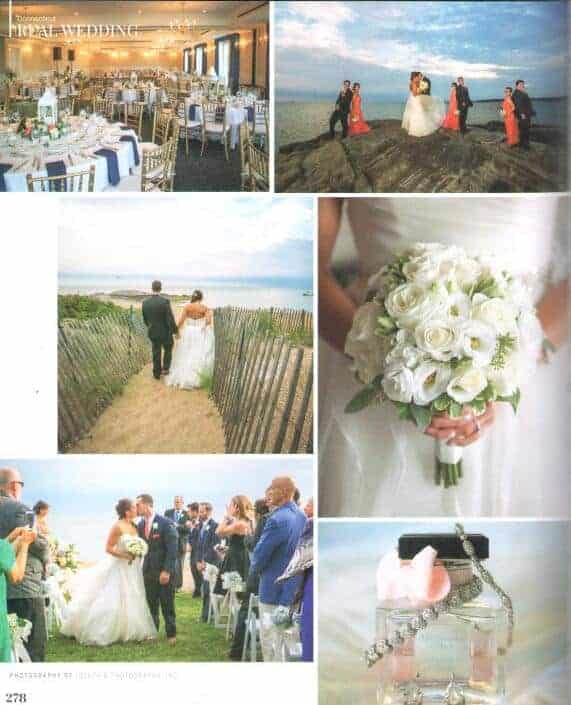 Katie and Peter’s casual, nautical wedding took place at one of our favorite venues, The Madison Beach Hotel. Their cake had a rustic textured buttercream frosting and was accented with white chocolate seashells and Adirondack chair toppers, which fit the waterfront venue perfectly. 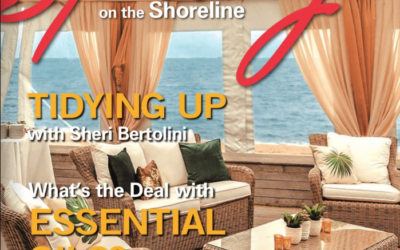 You can see more of this stunning wedding, as well as other amazing events in the Southern New England area, in the magazine, which is in stores now!